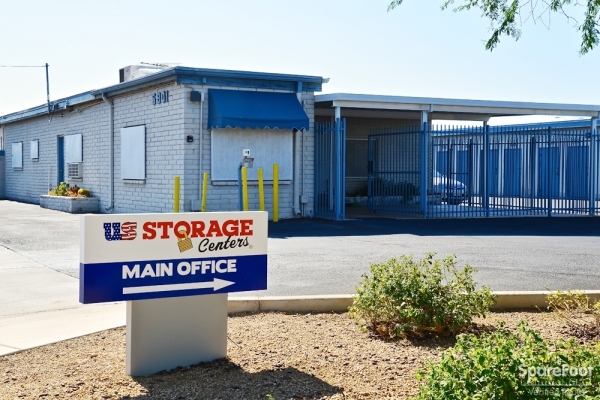 US Storage Centers of Glendale, Arizona offers clean and secure self-storage solutions. 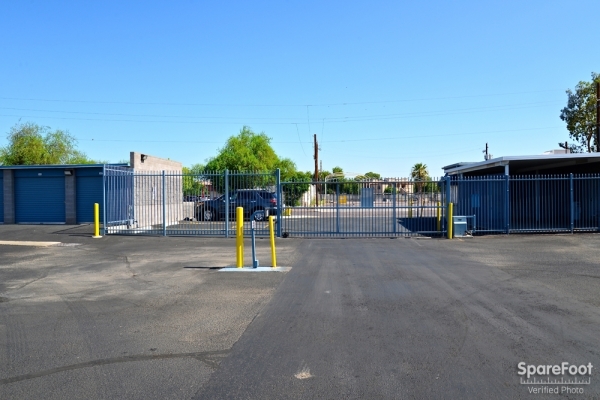 We’re located on West San Miguel Avenue between North 59th Avenue and North 57th Avenue. 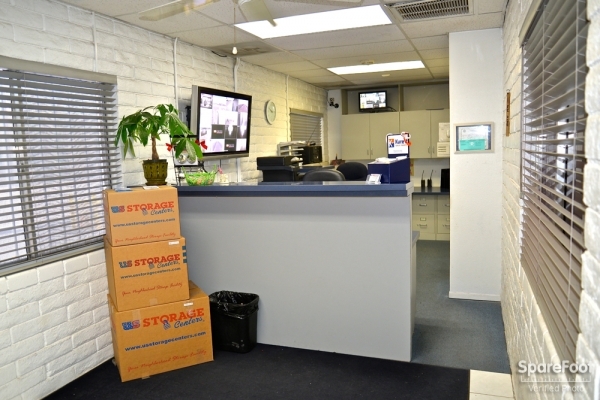 Our storage facility is in a great spot for residents of West Glendale who are looking for a local self-storage option. 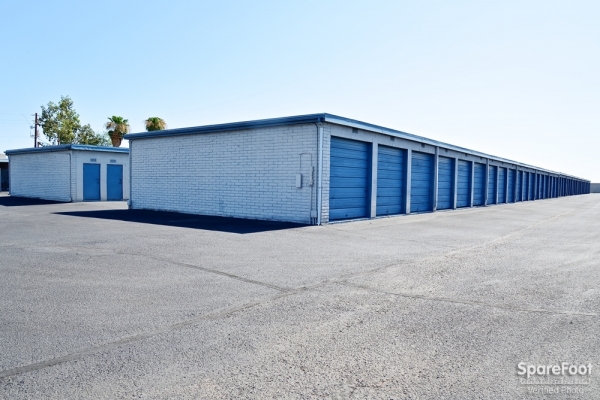 Our storage facility is also easy to find: some of the major intersections near us include West Montebello Avenue and North 59th Avenue and West Missouri avenue and North 57th Avenue. Some of the businesses next to us are Jade Massage, Pronto Mart – Liquor, and Ramsey Brothers. Bonsall Park South is just north of us; Glendale 9 Drive-In Theater is to the east; the Dollar General is a couple of blocks south of us, and the Three Fountains Mobile Home community is to the west of us. 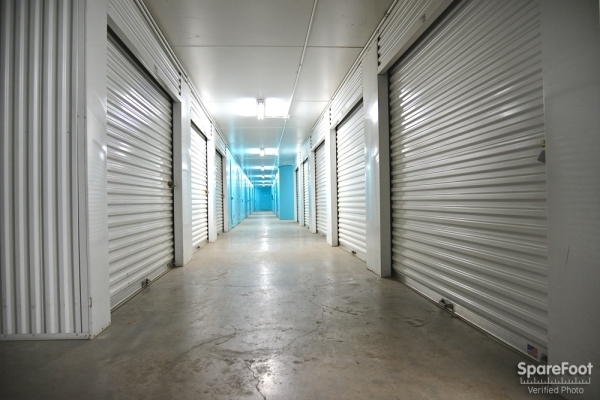 Facility Features The storage units at our Glendale location range in sizes from: 5’x5’ - 12’x35’. 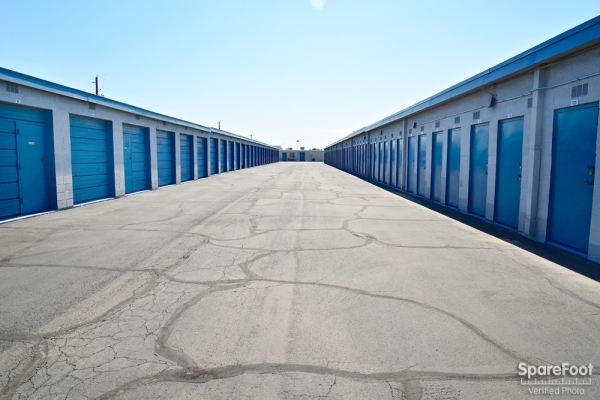 We offer storage units on the ground floor that are drive-up. 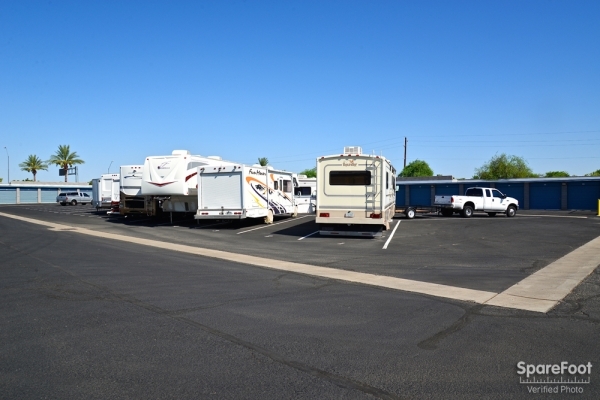 A semi-truck up to 40’ is able to access our property, so you should have plenty of room when you move in. 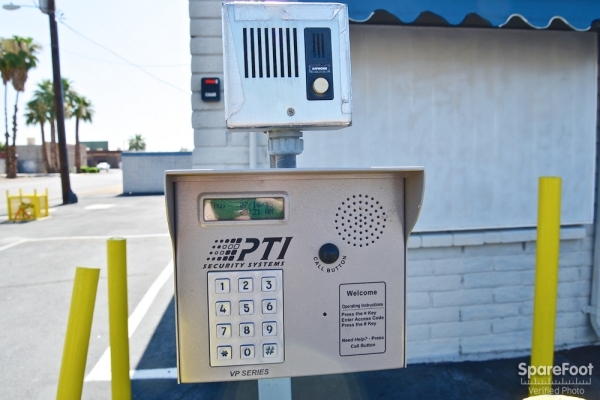 Some of our security features include 24-hour video recording, alarmed units, and a single gated entrance. All individuals entering and exiting the property are required to enter a PIN code. 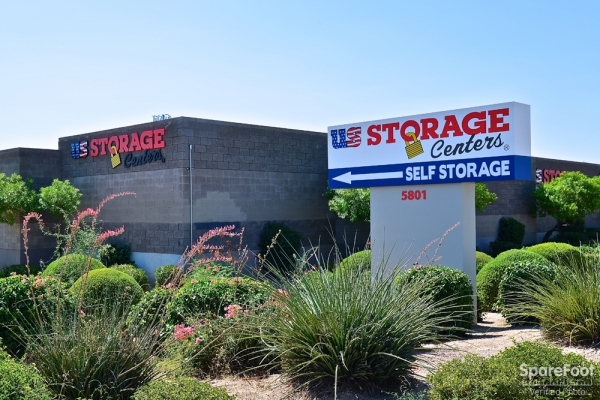 You’ll find that we have competitive rates, the friendliest staff—with the best sense of humor—and a professionally managed self-storage facility. Convenient Hours Our office is open Monday – Saturday from 9:00 am to 6:00 pm; Sunday: closed. 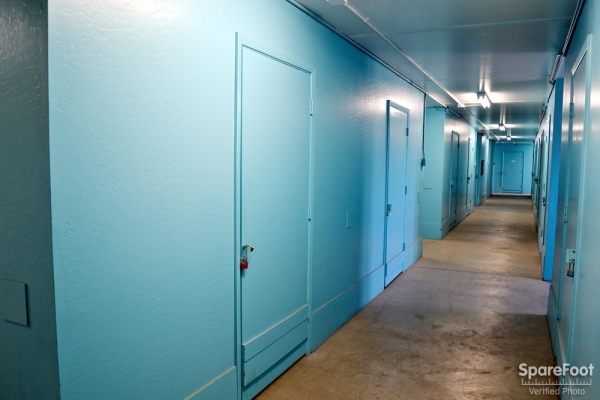 With the best hours in the business, our tenants can access their units from 6:00 am - 9:00 pm throughout the year using keypad gate access. Forms of Payment For your convenience, we accept cash, checks, money orders, Visa, and MasterCard. You can also pay online through our secure client login. The Community Our community in Glendale Arizona loves football. The Arizona Cardinals play in the University of Phoenix stadium—they’ll be hosting the 2015 Super Bowl. The facility has also hosted the Tostitos Fiesta Bowl and the BCS championship. When residents of our community aren't watching football, many of them spend time in the Historic Downtown shopping and dining. This district boasts lots of fun shops to check out and some of the best local and international cuisine in Tucson. We also recommend visiting the Cerreta Candy Company to sample a variety of sweets. The weather in Glendale is warm and sunny, and we think it’s the perfect place to live. Facility Products To help with your move, we sell boxes (sized small - x-large). We also have wardrobe boxes, packing tape, tape dispensers, mattress covers, bubble wrap, picture moving kits, disc locks, and brass padlocks. i am a brand new customer, but so far, so good! the location is close enough to home, it has easy entry and the hours of business are great for my schedule. SEE ABOVE COMMENTS,EXELLENT STAFF !!!!!!!!! Fair pricing excellent customer service. The person that help me was great, make me feel like it was important. Braces are good they help was great I think I will be happy there. The place is 10min away from sky harbor. It is pretty convenient to park right here, the price is amazing and it doesnât require too much process to go through. Basically, I can move in within 10min. Everything was quick and easy after I reserved a unit online. 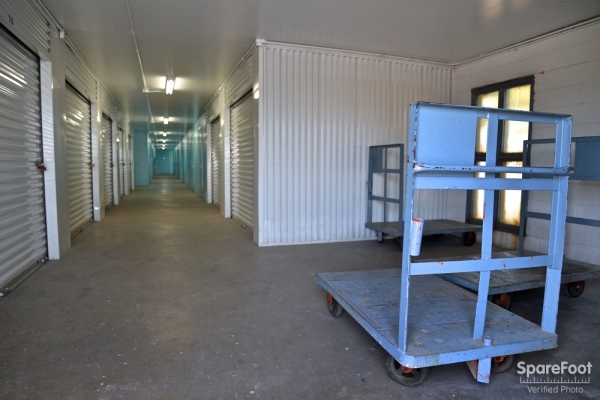 They price is very low for a climate controlled unit and there are carts available for your use to ease your move. The customer service representative was easy to talk to and explained everything concisely. 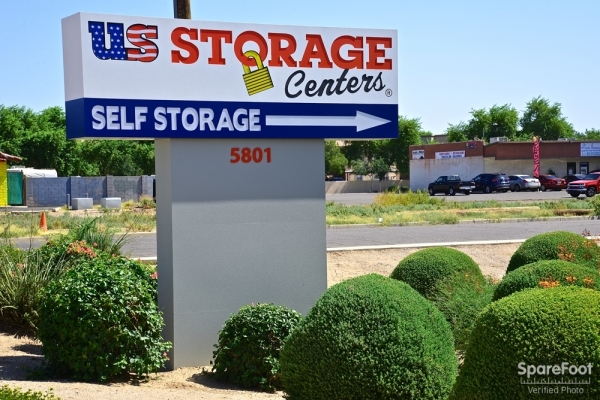 I would definitely recommend US Storage Centers! Great clean environment and spacious! Great prices! Great place and clean facility! The office person was awesome as she tried to handle several customers the day that we were there. 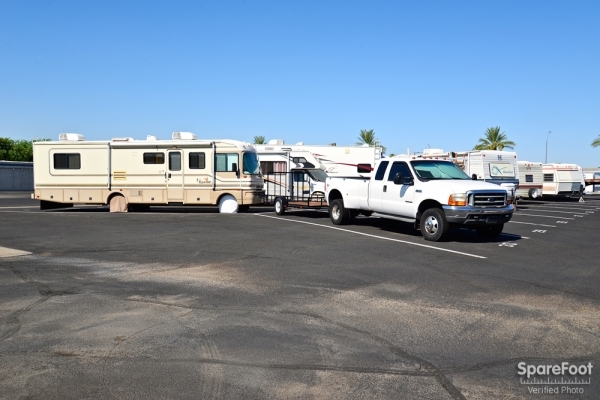 We were needed to leave our RV in storage. Where the RV's are parked, there were several that were broken down, parts and abandon cars (it looked like) in the area, and a chicken running loose. The price was right, just hope I don't regret leaving it there. Variety of services available at a competitive price. Met my needs in a professional and timely manner. Love it. Great price, friendly, helpful. The employee at the front desk was very friendly and helpful. 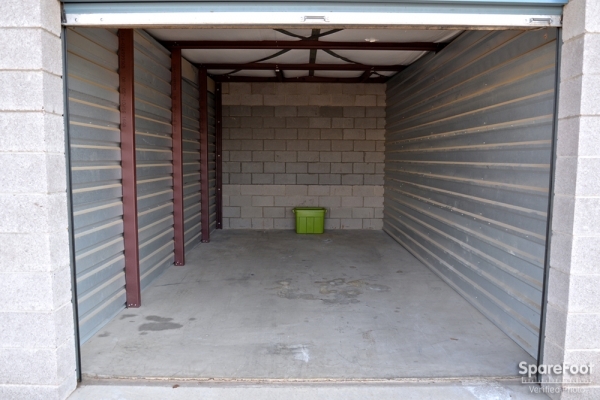 The storage unit was was exactly what I was looking for and within my price range. The facility seems pretty secure and I like how to exit the facility you have to re-enter your code. Gabby was very helpful. She has a great personality and helped us find the right unit for our needs. I think they should have dumpsters to throw away excess trash. I broke my dresser by accident and had no where go put it because the facility had no dumpster. Would use this location again. Gabby was with a smile and didn't give me no problem renting. I simply should my confirmation email and she showed me 2 units to choose from. It was quick easy and I was on my way. No paperwork. Everything signed was sent via email. Gabby was awesome and kept me with a smile the whole time. Was willing to show me many units to choose from and the choice of an outside unit or inside unit. Definitely will keep my unit at this location as long as I need it. I have already referred a couple of friends I know are moving and storing stuff. Hope they go. Quick and easy transaction. Paper work didnt take that long and helpful people! Great Experience Have a great day, Have a fun day. 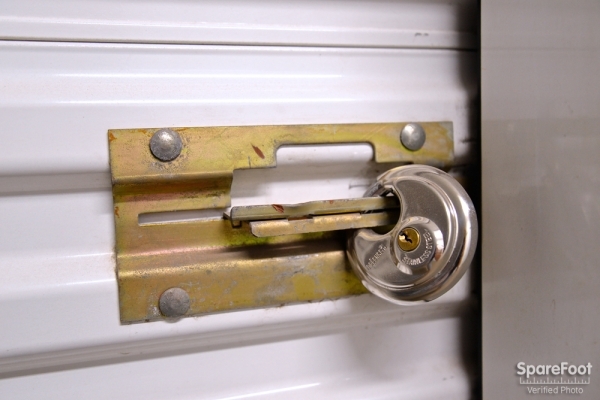 I usto have a storage but the broke in and the people who were watching at night said they never saw anything happen. It a great place i know i can trust my things being in there protected. Right now im out of state but i know things are the same even if im not there. I got a really good deal when i got the storage months ago ,im thinking out getting another one but bigger one. Thank you for all your help the space is really great for the price i pay compared to other locations. Staff has friendly and very informative. Pricing was excellent. Pricing was the same as online as when I went to the actual storage facility which was very important to me. Wow!!! the staff here was so amazing. I would not recommend any other place. They offered the best price, and when I got to my unit. I decided I needed a larger one, and they set me up within minutes. I can tell you after packing, moving, and driving for days it was a great move doing business here. Thanks again Gabe and Joseph for all your help. The whole process was very hassle Free and I will definitely look to use them in the future. Great experience. Agents on the phone and in person were very helpful and friendly. The move in process was quick and easy. The location is great! The move in process went smooth. 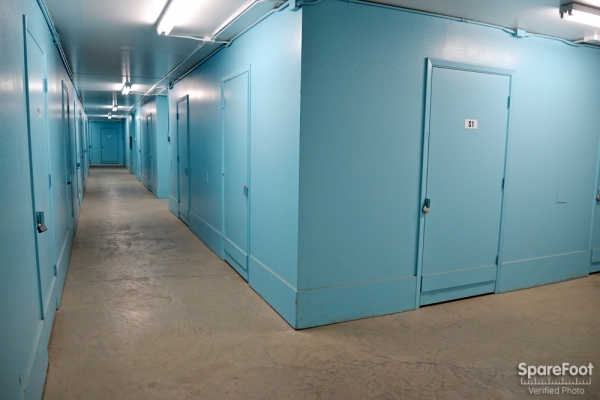 The facility is clean and appears to be safe and secure. My unit was clean and readily available. I would definitely use this facility again. The only issue I had was that they did not give me a tour of the facility, so I was left to figure things out on my own. Being a single fem college student, I would hope that they would be a little more helpful in me getting settled in. The price is reasonable, customer service needs improvement! Gabby is awesome at what she does! Gabby is the reason I rented from this company! great customer service Awesome YEAAAAAA !!!! i couldnt say more about the customer service the manager was quick fast curteous and awesome !!! way to go, i would refer a friend anytime !!!! !